Morph Mod 1.12.2/1.11.2 is created by the infamous mod maker iChun. It is very popular in Minecraft 1.7.10/1.10.2 and widely used in great mod packs like Hexxit, Tekkit as well as other magical mod packs. iChun’s mods are well-known for their high compatibility. 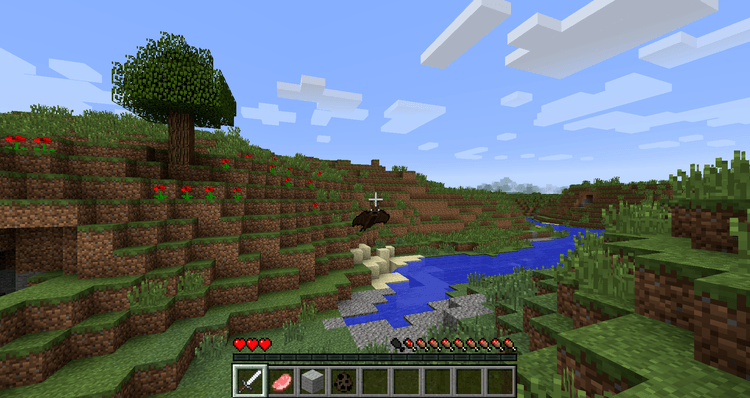 iChun is a great mod developer of Minecraft 1.7.10 – its prime time. He has created a lot of outstanding mods, and most of them are still being used in hot mod packs. Morph-Mod is one of such masterpieces – it allows players to transform into any kind of mob in Minecraft. When I said: “any kind of mob”, I really mean it! Not just mobs of the original Minecraft, even mobs included from other mods can be copied and transformed into by Morph Mod thanks to its wonderful compatibility with other mods. 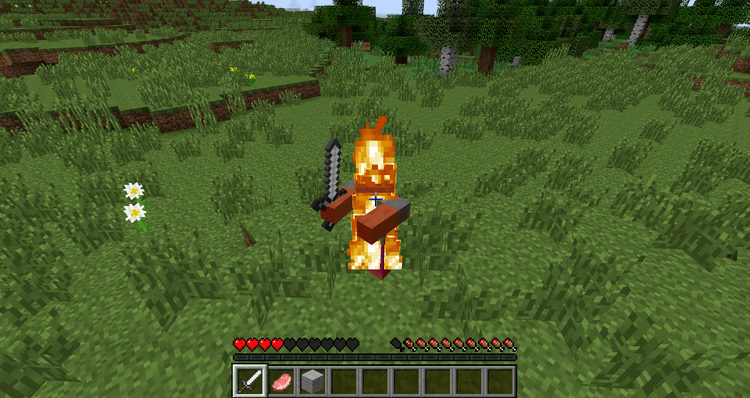 Not just mobs’ appearances, every ability, and characteristics of the mobs like flying of bats, slow falling of chickens, breathing underwater like squid, fire resistance of zombie pigman, or even the ability to be … burnt under the sun of zombie can be copied once you transform into those mobs. Morph requires Minecraft 1.7.10/1.10.2, Forge Mod Loader and iChunUtil. Download Forge Installer, iChunUtil 4.2.2 and Morph Mod. 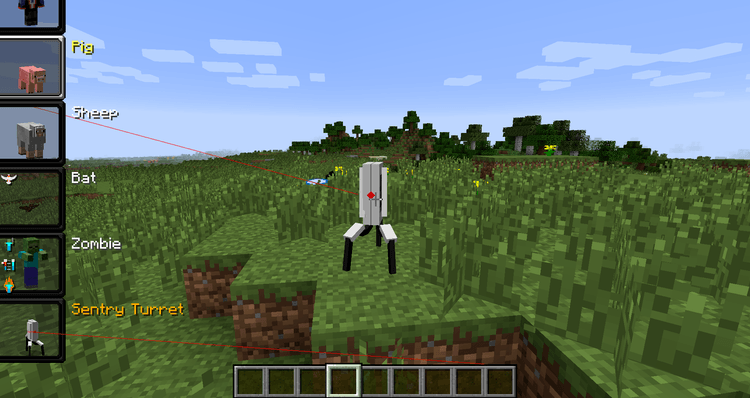 Put the iChunUtil 4.2.2 and Morph_Mod jar files into mods folder and then run Minecraft.